Promontory in Park City Utah is a world class private, gated community in Park City, Utah. 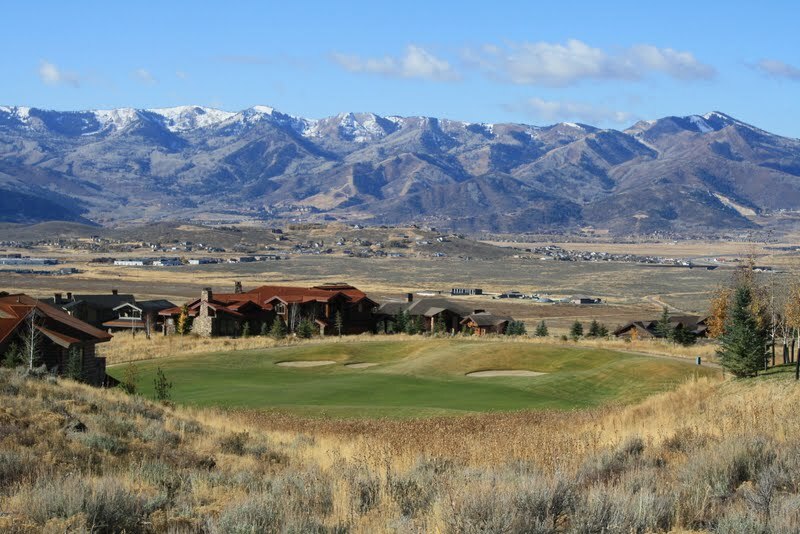 Promontory Park City Utah features more than 7,000 acres of recreational space for use by homeowners. There are two existing golf courses, Painted Valley – a Jack Nicklaus Signature Design – and the Pete Dye Canyon Course. The Equestrian Center houses a state-of-the-art arena with boarding stalls for owners’ horses. The Promontory Ranch Club features a pool, tennis courts, a spa and a fitness facility. There are miles of private community trails for bikers, hikers, horseback riders and runners within the development. Promontory real estate also offers their members in-town and slope side amenities. The real estate in Promontory Park City include large custom-built homes as well as smaller luxury cabins. Home sites with amazing views are available for those who wish to design and build their ideal mountain home. Don’t forget to drop the kids off at the Kinnikinnick cabin in Promontory where they can swim, play games, paint, cook, enjoy the massive kids playground, and meet new friends. Promontory continues to add additional amenities as the years go on. Currently, Promontory is adding a new building called “The Shed”. The Shed at promontory is a 15,000 square foot building for families to gather, and friends to enjoy. This new Promontory amenity offers: indoor gym, outdoor amphitheatre with seating for 500 people, an arcade, billiards, bowling lanes, 50 person movie theatre, and my personal favorite- an ice cream and soda bar!